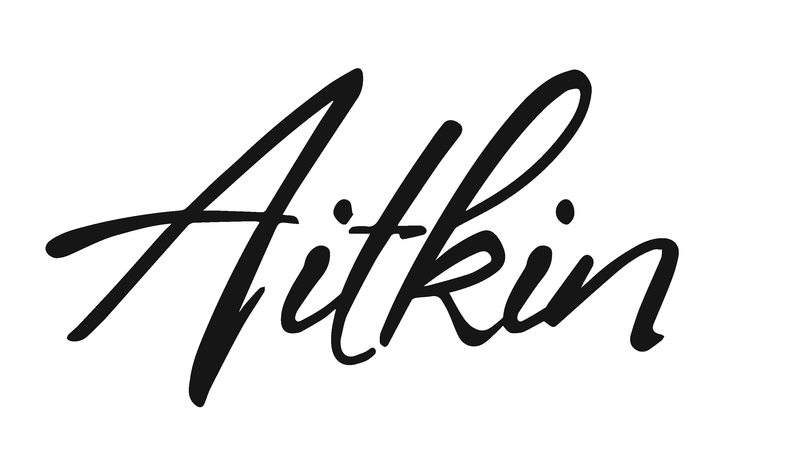 Aitkin County offers housing to suit your lifestyle and is extremely affordable in comparison to other communities. Aitkin County also offers available commercial and industrial property close to rail lines, Interstate highways and water supplies. A great real estate combination that exceeds your expectations for a better way to live, work and grow. There are many reliable sources available in Aitkin County to help with all your relocation and real estate needs. Our area is unique to offer a wide range of housing options to choose from. Aitkin County, a great place to live! 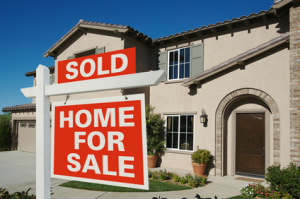 Here is a list of residential real estate providers. Garrison Disposal is a waste removal company that has been in business for 30+ years. We provide waste service as well as recycling for Aitkin, Garrison and a large surrounding area. Aitkin County offers housing to suit your lifestyle and is extremely affordable in comparison to other communities. Aitkin County also offers available commercial and industrial property close to rail lines, Interstate highways and water supplies. A great real estate combination that exceeds your expectations for a better way to live, work and grow. Here is a list of commercial and industrial real estate providers. Looking for a temporary location or just want a place to live while you are searching for that dream home or perfect business site. Please check out the following list of rental providers in the area. Butler Building Renovated for Retail, Events, and Fine Dining. Properties for sale or lease.